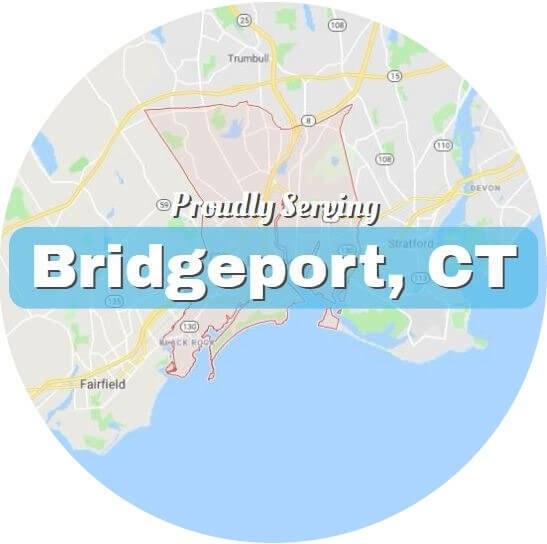 Bridgeport Towing Service and Roadside Assistance is happy to announce we now offer fuel delivery services to anyone in our area. We completely understand how frustrating and potentially stressful running out of gas while on the road can be, and we’re happy to now offer a quick and affordable solution. Gone are the days where walking for hours just to get some gas are necessary. For one, it’s dangerous and time consuming, not to mention incredibly inconvenient. Two, you’ll waste more time and money just walking all that time than you would if you just called us and had fresh fuel in a quarter of the time! There’s just no reason to inconvenience yourself when we offer such an affordable fuel deliver service. Get back to your travels in minutes, not hours. For urgent fuel delivery needs, call us at 203-633-4351. The sooner you call the sooner your fuel will arrive.